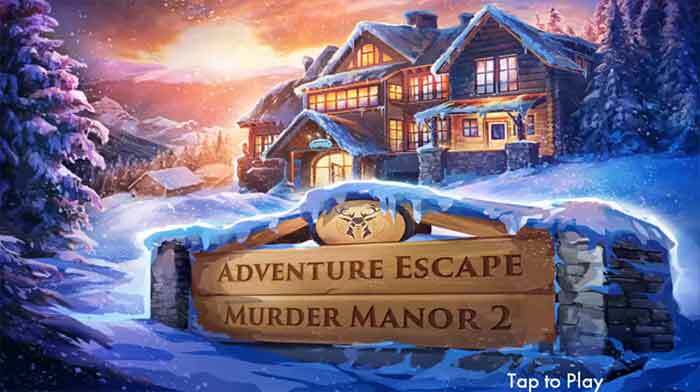 Full Solutions of Adventure Escape Murder Inn Walkthrough – When friends reunite at a mountain lodge… their winter weekend turns deadly. Uncover dark secrets of the past ! Solve challenging puzzles and search for clues. Track down the killer before they strike again ! College friends reunite at a remote mountain lodge where mysteries and secrets run deep. Last year, one friend died in a tragic skiing accident. This year, another friend is murdered in her guest room. Everyone claims their innocence, but someone is lying. Detective Kate Gray must search the inn and interrogate suspects to gather clues and find the culprit! Unravel the mystery of Adventure Escape: Murder Inn! Will you find the killer before they strike again? This entry was posted in adventure escape murder inn and tagged Adventure Escape Murder Manor 2 Walkthrough on December 23, 2017 by 100doorssolution.